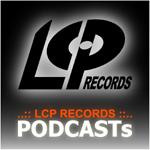 LOVE SWEET DREAM / NORO：..:: LCP RECORDS ::..
Noro is a great artist, songwriter and producer. As soon as I heard her song, The Southern Wind, I feel in love with her music. 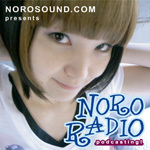 Noro's album, Love Sweet Dream, combines beautiful melodys and funky rhythms with her sweet angelic sounding voice. Noro's music is the type of music that the entire world will LOVE because it is so SWEET and it makes you feel as if you are in a wonderful DREAM.